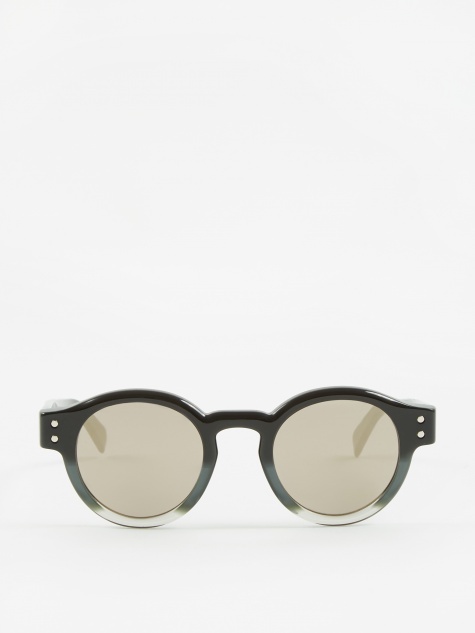 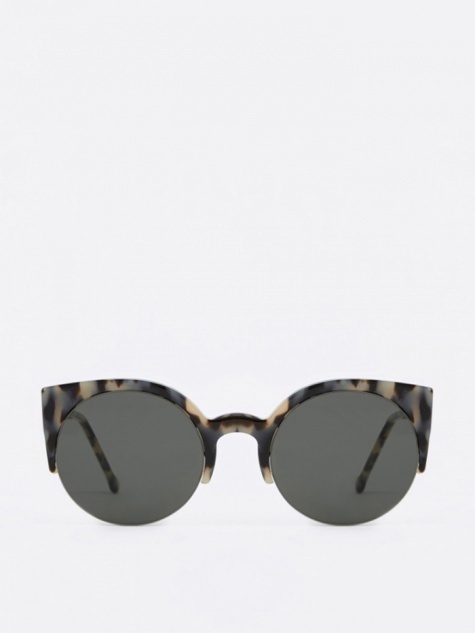 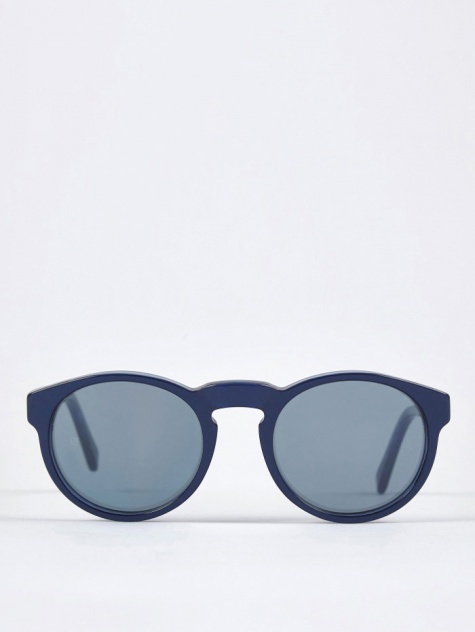 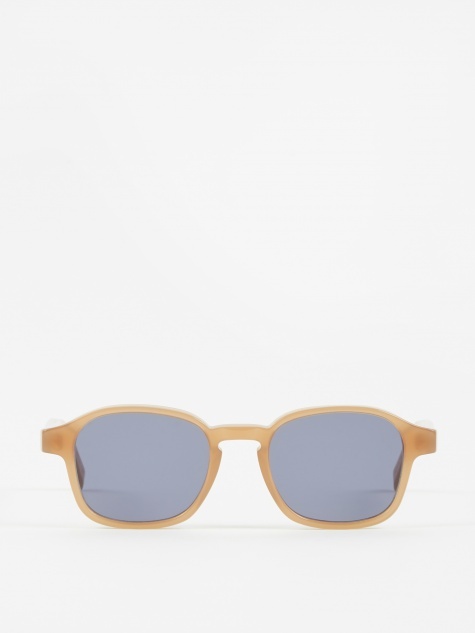 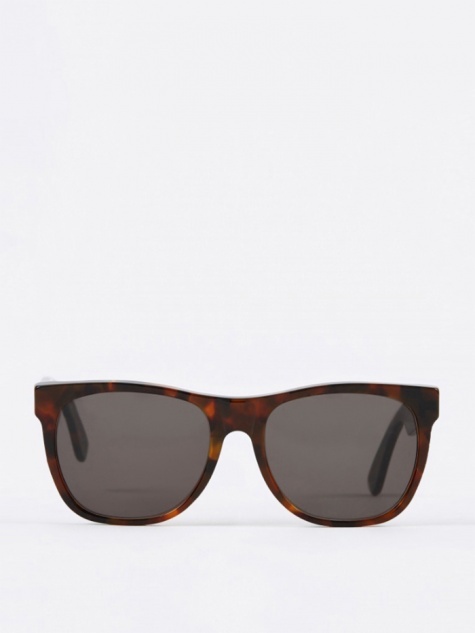 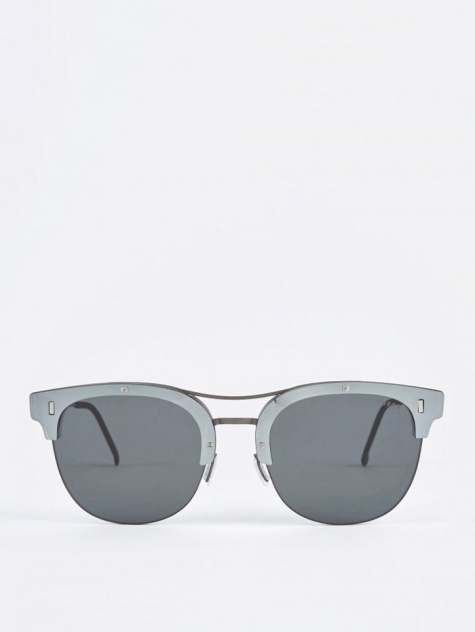 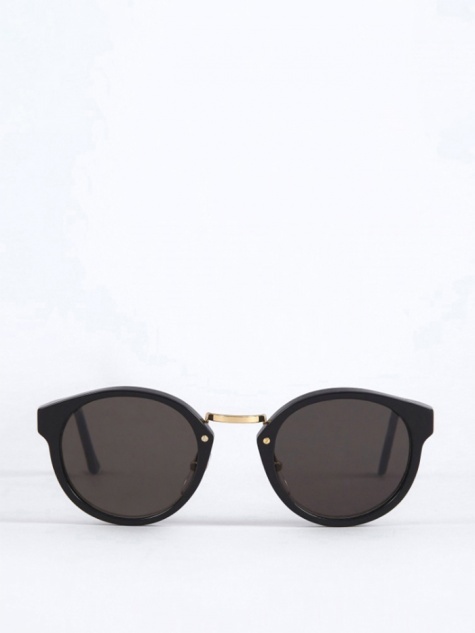 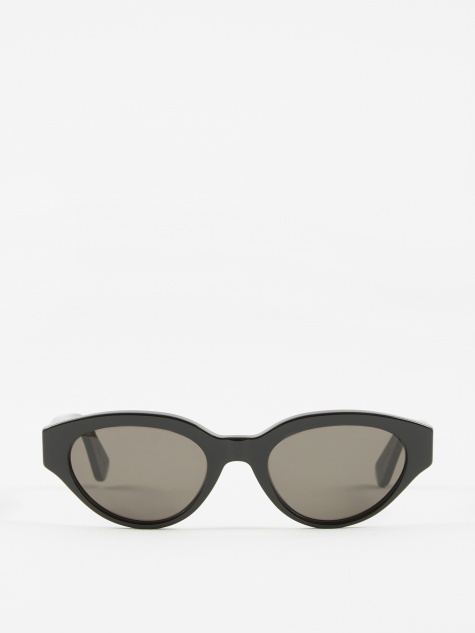 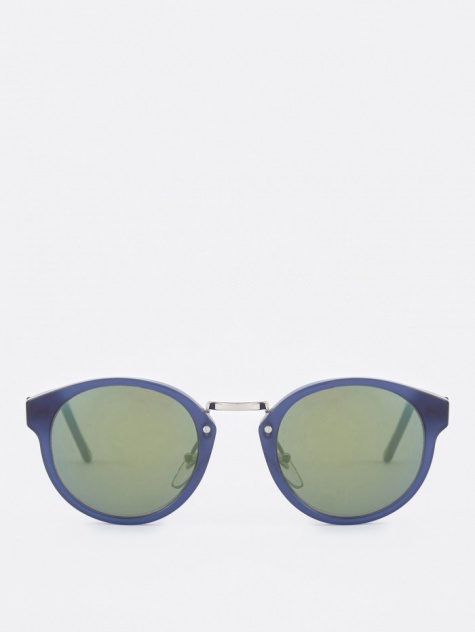 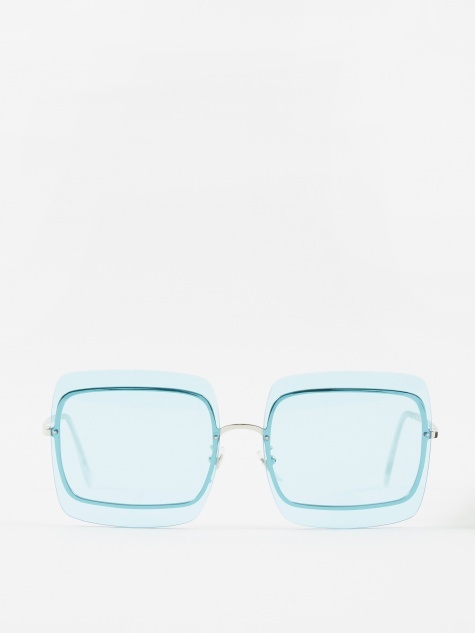 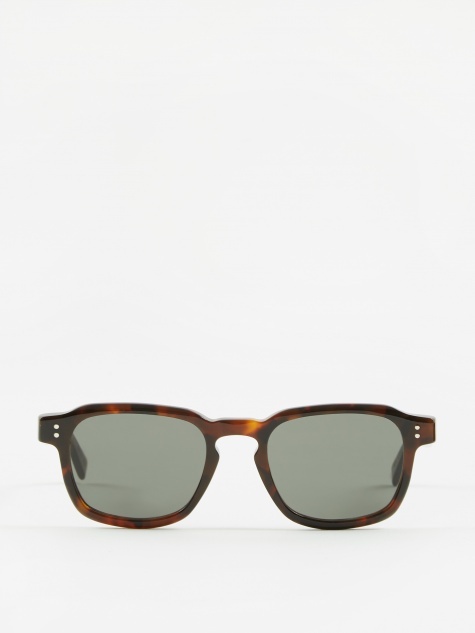 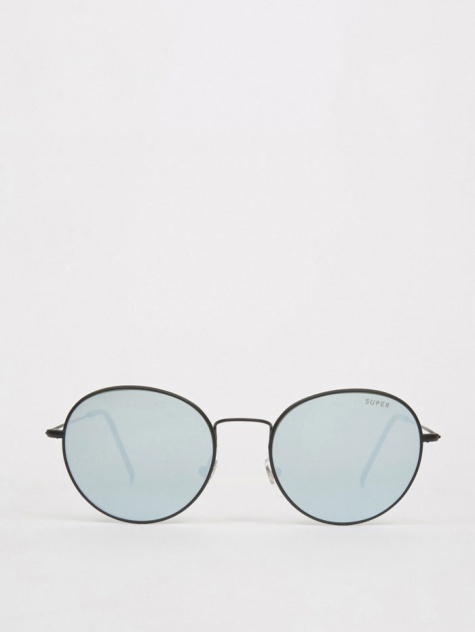 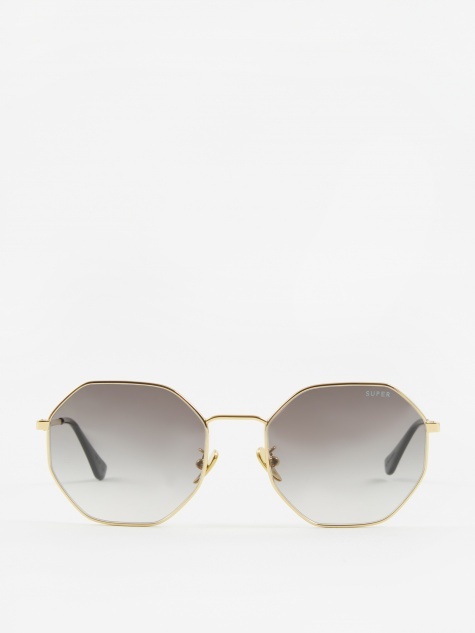 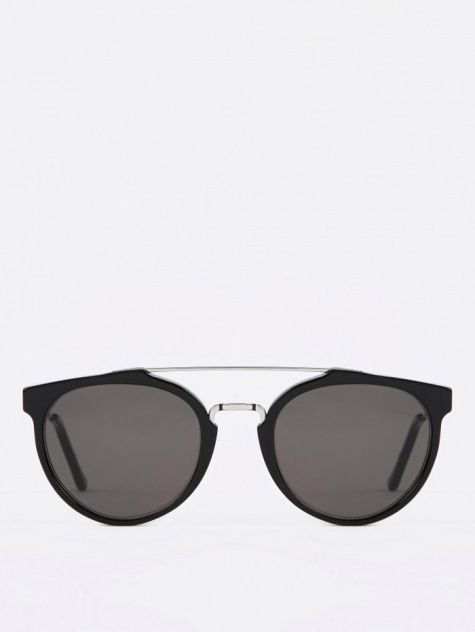 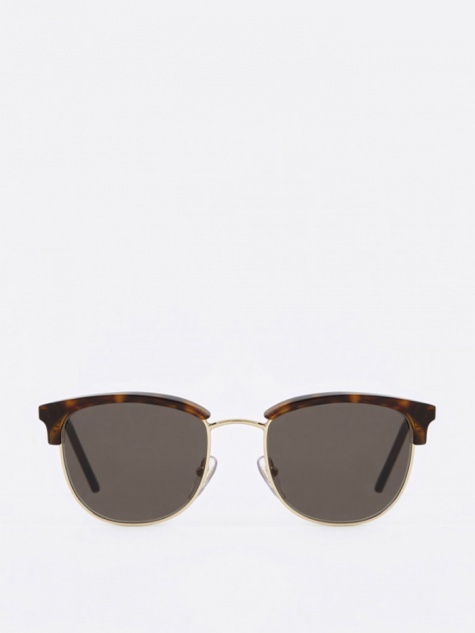 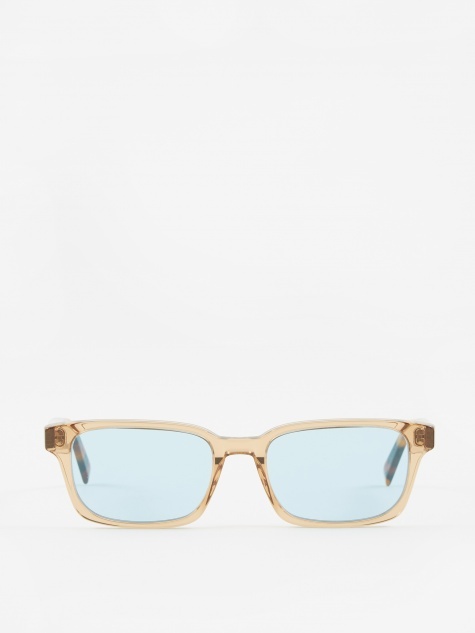 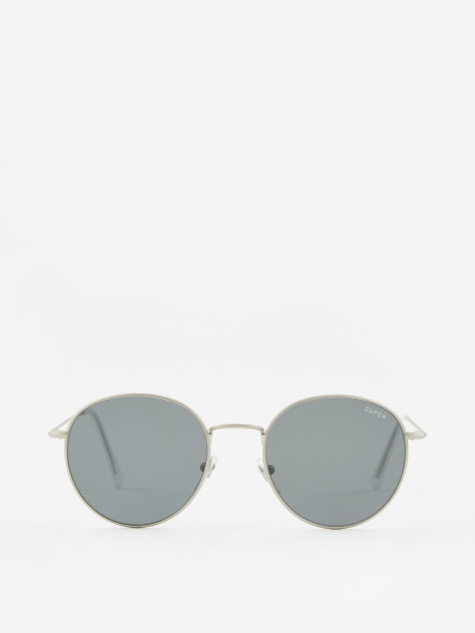 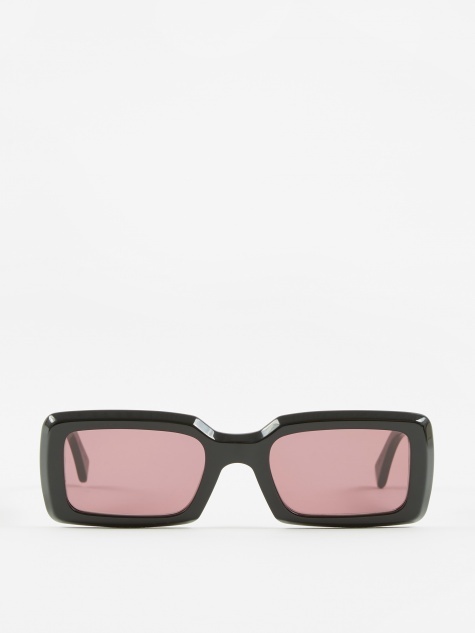 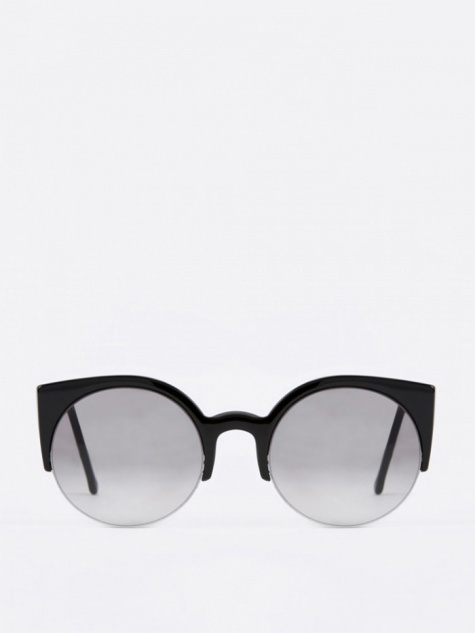 SUPER, by RETROSUPERFUTURE®, ignited the phenomenon of acetate sunglasses. 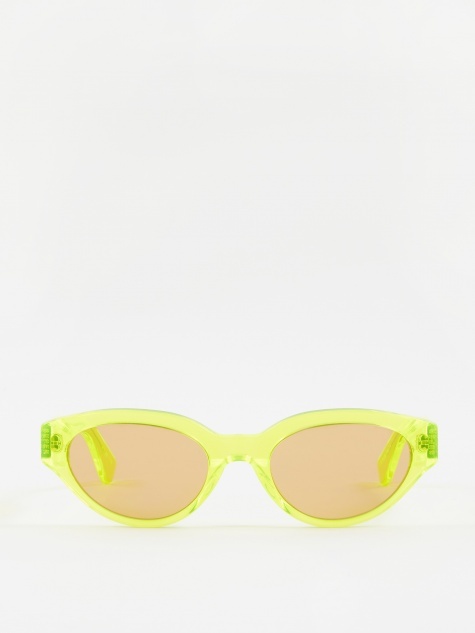 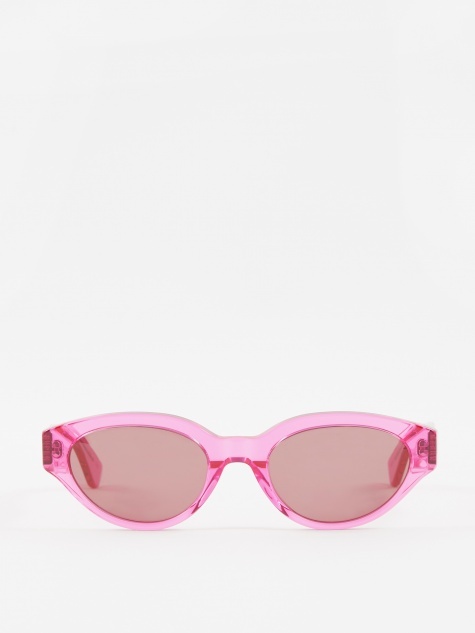 This brand were the first to produce a complete set of colourful fashion sunglasses that combined these characteristics together with high end manufacturing process. 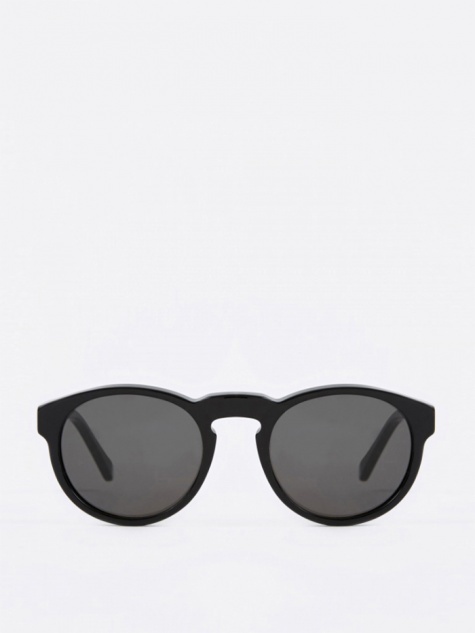 SUPER sunglasses are manufactured using the highest standards. 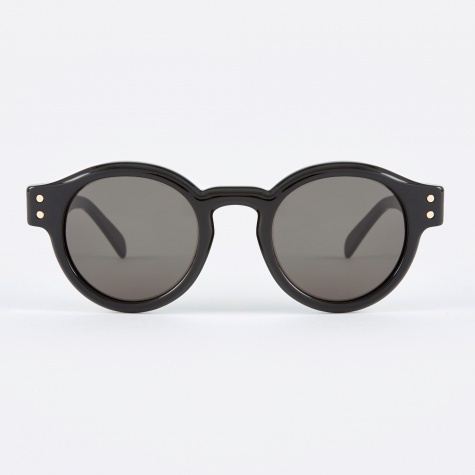 They are hand made in Italy by the best manufacturers and with the highest quality materials. 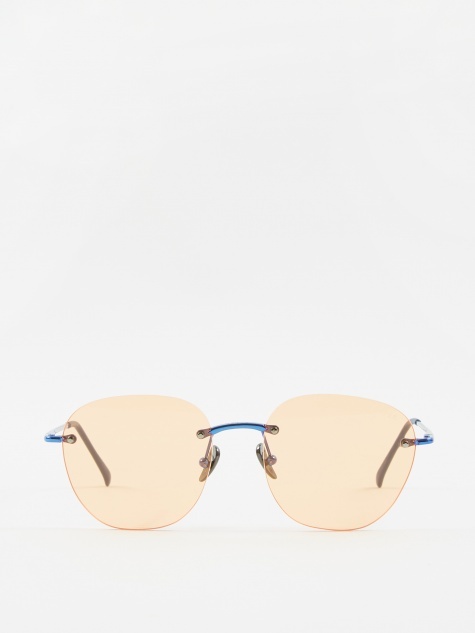 Because of their commitment to high quality materials, SUPER decided to use Zeiss lenses, which ensure a very high level of eye protection no matter what the condition. 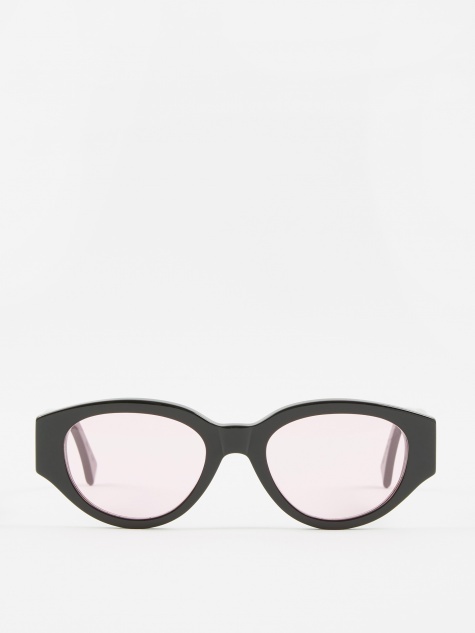 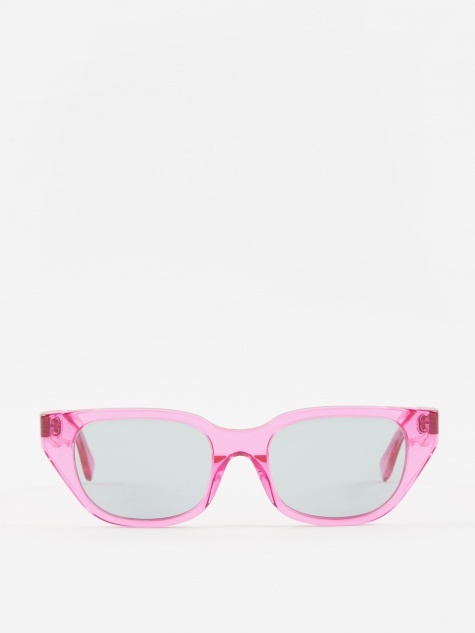 Since being on the market SUPER glasses have continued to produce great sunglasses as well as collaborating with some of todays most revered retailers and cult labels.